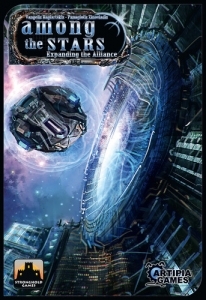 Among The Stars: Expanding the Alliance, the second expansion for Among the Stars, provides much additional material to enhance the base game and the first expansion Among the Stars: The Ambassadors, including 46 new locations, 24 new Conflicts Sets plus tokens, 6 new Objectives, 3 new Alien Races plus Tokens, 8 new Ambassador cards, 6 new Mini-Expansion cards, 8 more Reactors, and additional Energy Cubes, Ship Tokens, and other materials to fully support the fifth and sixth players. 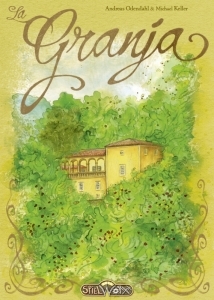 La Granja is a fascinating game that requires careful planning. Timing and speed is crucial. However, successful players must cope with the uncertainty of events during the game. The player who has earned the most victory points at the end of the game is the winner and new owner of the La Granja estate! 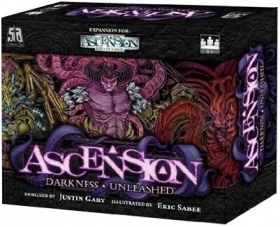 Ascension: Darkness Unleashed is both a standalone game for two players and an expansion that can be combined with Ascension: Rise of Vigil or other Ascension games. 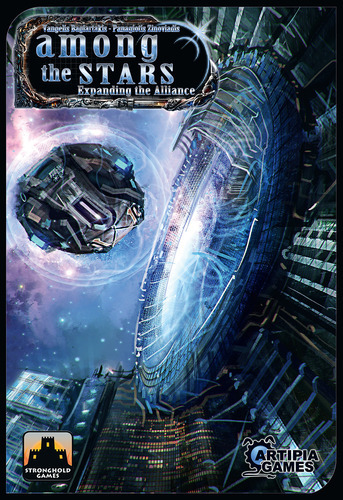 This set also features new Energize cards, including Heroes, Constructs and Monsters that transform into new beings or more powerful versions of their original selves. 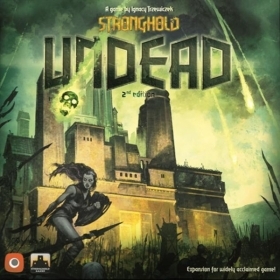 Stronghold: Undead is a re-balancing of the original Stronghold: Undead expansion for the second edition of Stronghold. This expansion introduces rules for gathering mana, spell casting, and terror. Along with new buildings and abilities for the Defender, Stronghold: Undead includes a brand new map with new routes for the Attacker to breach the walls.